A WordPress “sandbox” lets you to fearlessly “play” with your website design and content. Want to save yourself a lot of headache and potential grief? Test changes first in your “sandbox” before making them on your live website. A “sandbox” is just what I call a second installation of WordPress used for development, testing, and, in general, experimenting with new design, plugins, settings, and other changes to our websites. By testing things out in our sandbox first, we can avoid the stress of doing damage to our “live” website, the one our visitors are viewing right now. Creating a WordPress sandbox is quite simple for most of us. Most WordPress-friendly hosting services today allow us to install as many copies of WordPress as we wish; so that’s what we are going to do — create another installation of WordPress in a subdirectory of our public site. Now we log into our WordPress Administration in our new sandbox installation as usual, and install our theme, our current plugins, and do all of our settings to match our live site — except turn OFF indexing by search engines and turn OFF allow comments in our Settings. Finally, we log into our live site WP-Administration and use the Tools >Export feature to export all of our site content. Next, we log into the WP-Administration of our fresh, new sandbox and use the Tools>Import feature to import all of our WordPress content from the live site into our new sandbox. We now have some genuine content to view and work with, and we can “play” or test changes to our hearts content safely, knowing anything we break or make hideously ugly won’t be seen by our site visitors. If you reach a point where you’ve seriously broken your sandbox installation or just mucked it up too much, you can delete it and create a new sandbox. 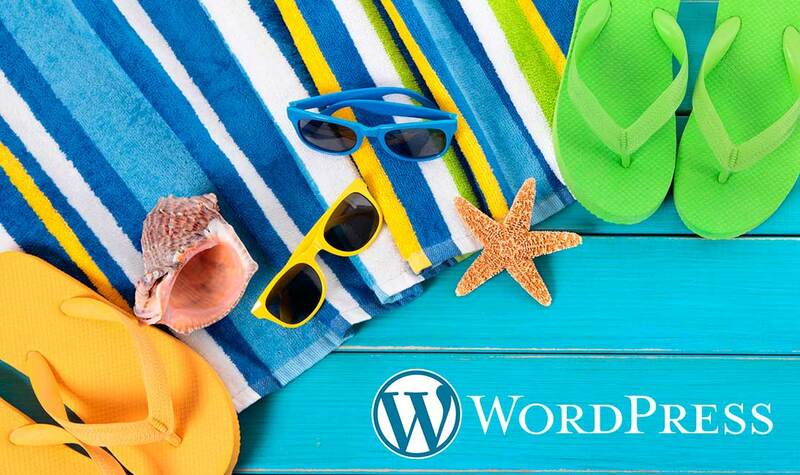 A WordPress sandbox installation is also a great place to try out new themes or practice learning more complex themes. For recommendations on solid, trustworthy theme sources, check out this post on WordPress Theme Sources You Can Trust. I have a main domain with several additional domains in sub-directories. I installed WP on the main domain and on the sub-directory domains. However, I failed to add a second installation for the sandboxes. Now my main domain has a ‘…/sandbox’ site that is close to being ready, and one of the sub-directory sites is ready in a couple of days. I MISSED the step described at this blog about installing the sandbox on a SECOND wp installed at the same address. All of the files, of course, have the ‘/sandbox…’ extensions and I’m don’t know how to migrate over. CONGRATULATIONS! Delighted it all worked out. Yes, often he hardest part is just getting up the confidence to try things. This is why I advocate having a “sandbox” installation to “play” in before tackling new things on our live sites. Thanks for your response and suggestions! You are so right – it just requires the mindset of calmly trying things out. The site I’m working on is mariedelaneyhats (not the old mariedelaney site, which is in the sandbox and getting much better!). I had ‘hats’ live for a while today but had to go into FTP and backtrack, losing a days work (not really ‘lost’ because I learned a lot). Also got SSL cert so I’d be https (ecommerce) (done!). Here’s the challenge I still have: when I originally install WP to the ‘hats’ site, I installed it to the sandbox extension, then proceeded to build the site. Now that I’m ready to move it over, I realize I never installed WP on the primary site. (I repeated this omission on several sites that are all in progress). Here’s the question: how do I correctly migrate the sandbox to the primary site? I am thinking that I can follow your instructions for setting up the sandbox, but do it on the primary. If I load WP installation and set up the primary theme, etc just like the sandbox is, then do the export and import, that should work…right? When I export, will the files be removed or will a copy stay in place? With this question in mind, I thought I could test it by setting up ‘sandbox 2’, and exporting to that, and see if it leaves the originals in sandbox 1. Trying to keep it simple, while not losing my work. Getting better at the writing, building nice descriptions of shop items. I’m loving page builder, as it is easy to make text layouts in interesting ways. I’m growing leaps and bounds with this every day, and really enjoying it! Thanks again! and in advance also, for any light you can shed my way regarding my back door approach to the site & sandbox. Success on installing WP on sites & sandboxes. Ready to roll. I am very pleased! Thanks!